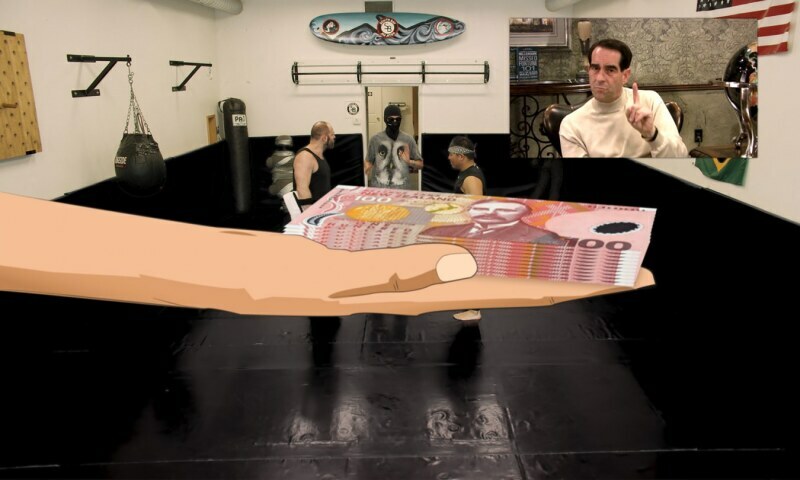 Hito Steyerl, Liquidity Inc., 2014. The Serpentine presents Power Plants, a new exhibition by Hito Steyerl, German filmmaker, visual artist, writer and innovator of the essay documentary. Steyerl's project for the Serpentine Galleries explores ideas and predictions at the meeting point of artificial intelligence and human testimony. It kicks off with Actual RealityOS, a collectively produced digital commission, and Power Walks, a series of guided neighbourhood walks, leading to the exhibition Power Plants, with new video work co-commissioned with The Store X. Drawing on topics such as media, technology and the global circulation of images, Steyerl sharpens the viewer’s perception through moving-image works that combine found, filmed and digitally animated footage.